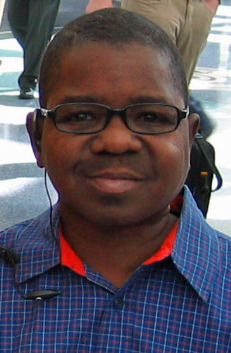 Gary Coleman, who by age 11 had skyrocketed to become TV's brightest star but as an adult could never quite land on solid footing, has died after suffering a brain hemorrhage. Coleman died at 12:05 p.m. at the Utah Valley Regional Medical Center in Provo, Utah, where he had been in a coma. Coleman gained stardom as the sharp-talking, adopted son Arnold Jackson of a wealthy New Yorker in the hit sitcom that aired on U.S. television from 1978 to 1986 and in syndication around the world. His line, "What you talkin' 'bout Willis?" when talking to his brother, became a pop culture catchphrase. But when the show was taken off the air, Coleman saw his Hollywood star fade, and he found himself suffering through financial, legal and domestic problems. 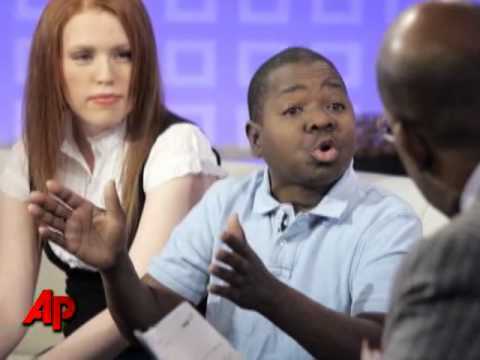 "We are very said to have to report Mr. Gary Coleman has passed away as of 12:05 p.m. mountain time," (6:05 gmt), his manager, John Alcantar, said in a statement. 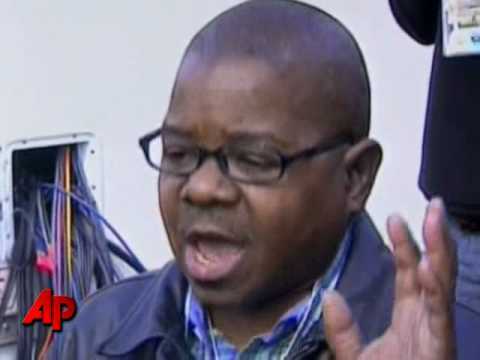 Former child star Gary Coleman, who rose to fame as the wisecracking youngster Arnold Jackson on the TV sitcom "Diff'rent Strokes" but grew up to grapple with a troubled adulthood, has died. He was 42.